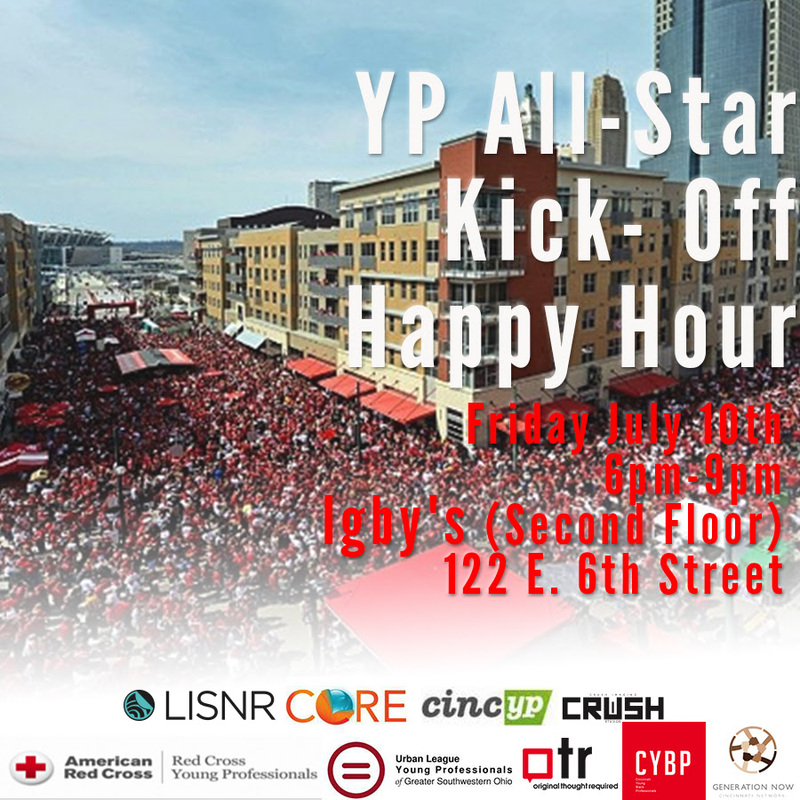 We’re throwing the first pitch of ‪All-Star Weekend TOMORROW (7.10.15), at Igby’s, with ‪Cincinnati‬’s best ‪YP‬ groups! Launch your weekend by connecting with the rising stars of your city! 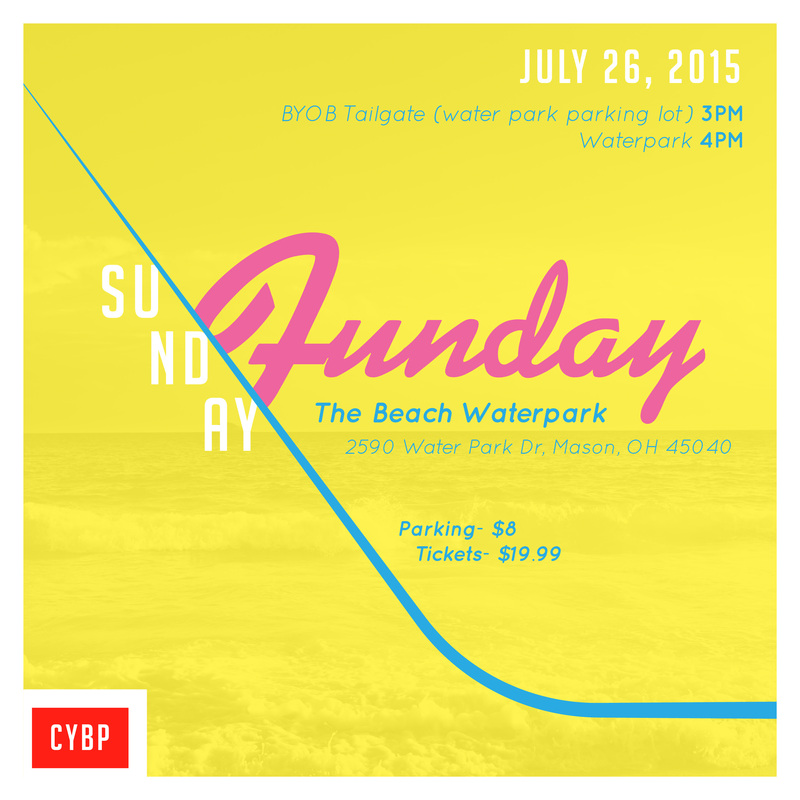 Sunday July 26th, join CYBP at the Beach Waterpark for a day of fun in the sun AND WATER! Sunday Funday at its finest! 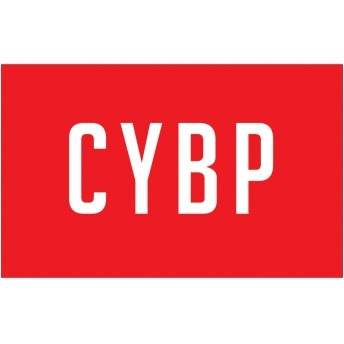 CYBP’s mission is to be an inclusive professional network that welcomes newcomers to the city, to provide professional and social networking opportunities, and to show up as a positive influence in the city via service and outreach. “Young” is how you define it. It can be a number, a state of mind, or whatever you would like it to be. We are open to all of those who are looking to get involved. We would like to provide a venue that caters to our similarities, interests, and culture. We want this to be an inclusive network where you feel comfortable being yourself, where you plan to have fun meeting and socializing with others, and also where you can share ideas to build a stronger community, as well as our community of YBPs. The most important piece of this puzzle is YOU. Cincinnati Young Black Professionals Group, All rights reserved.